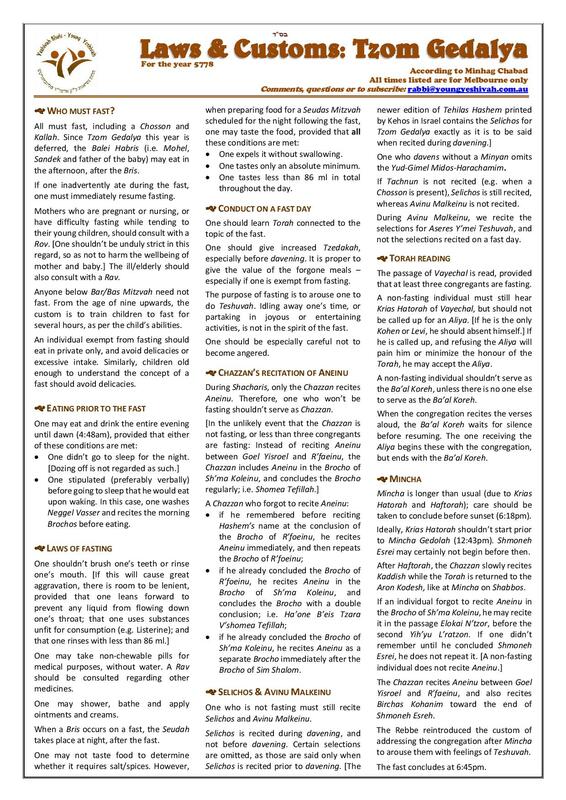 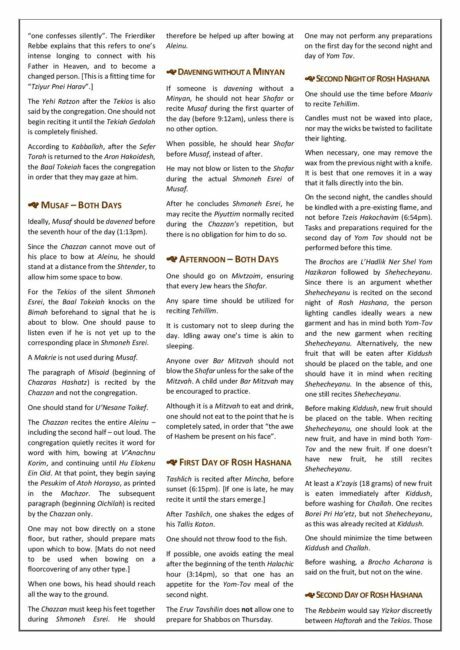 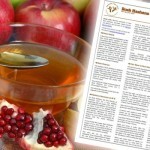 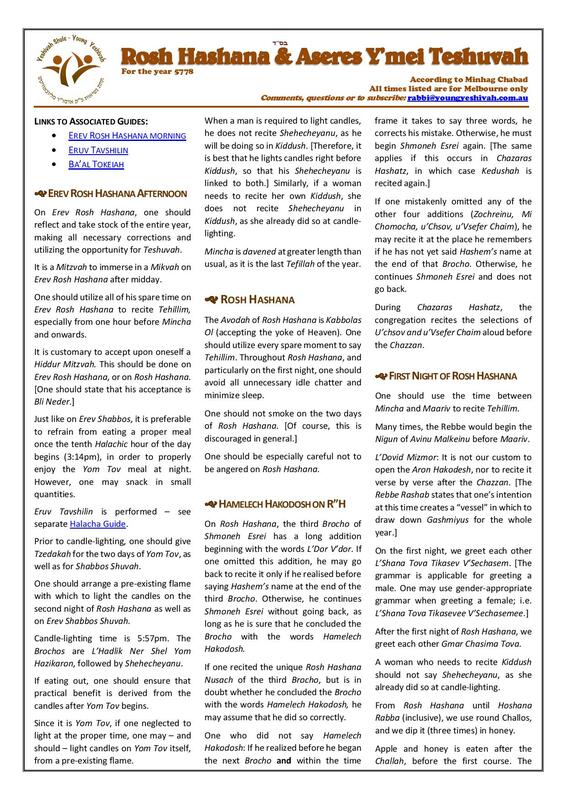 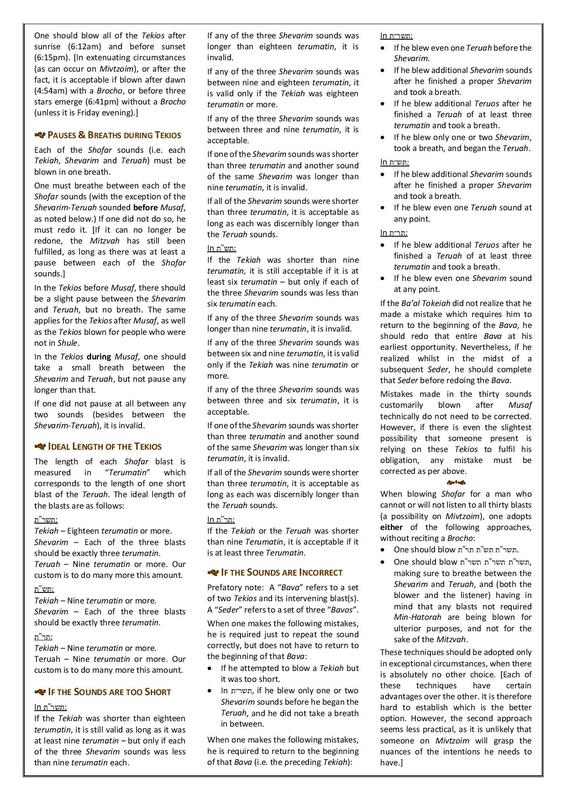 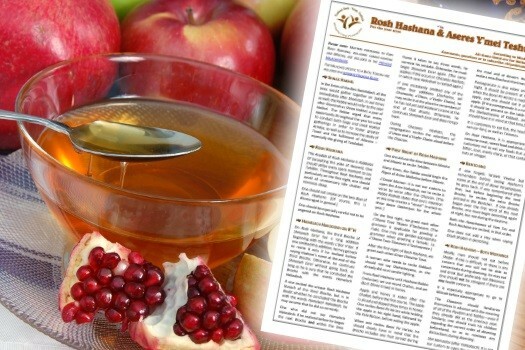 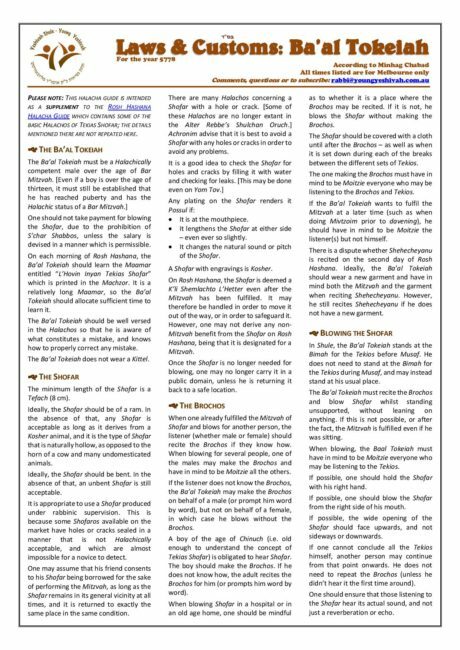 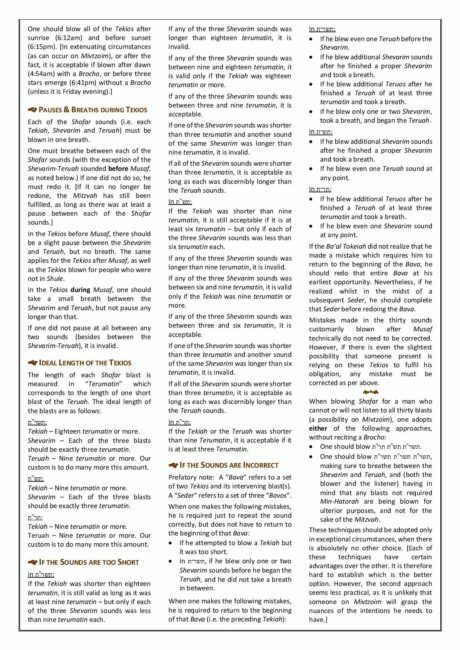 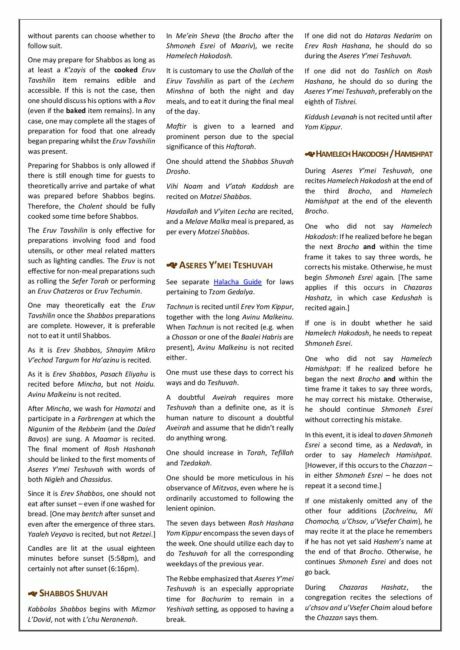 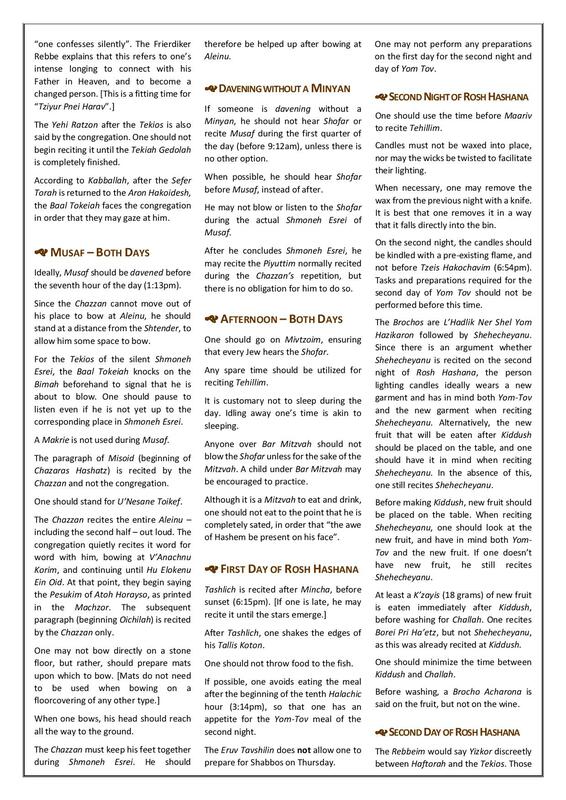 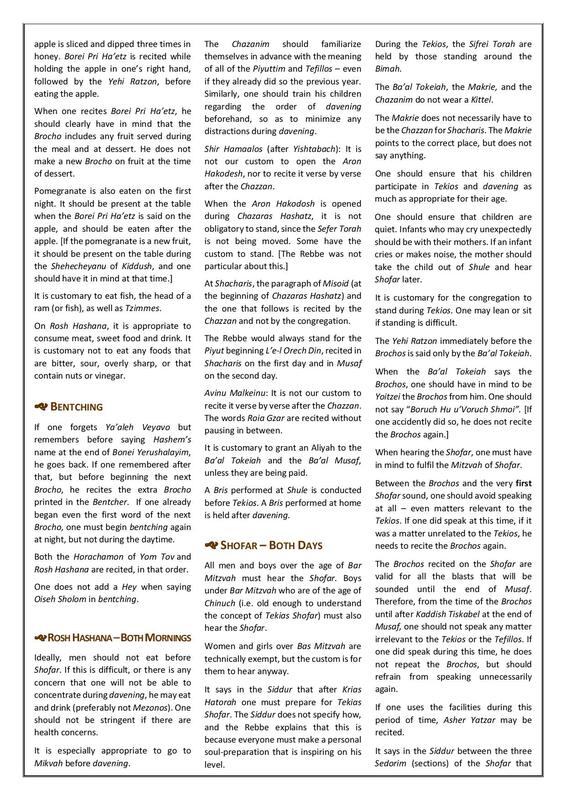 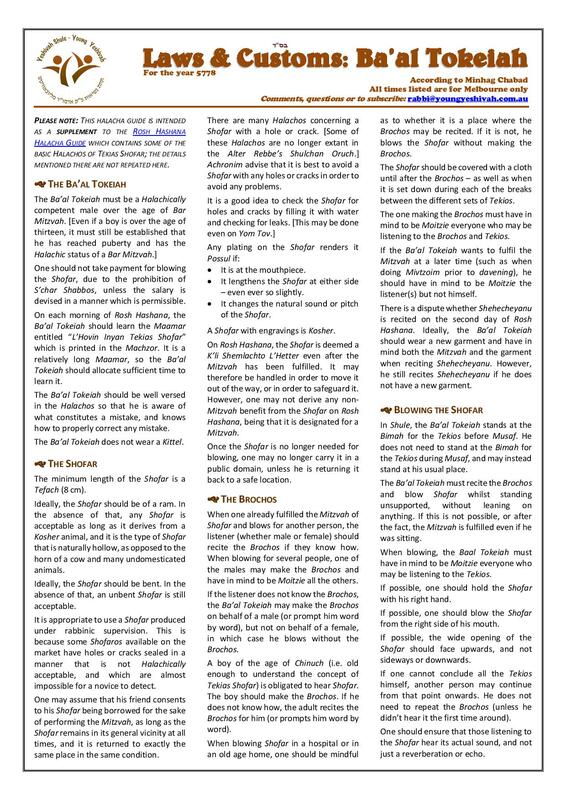 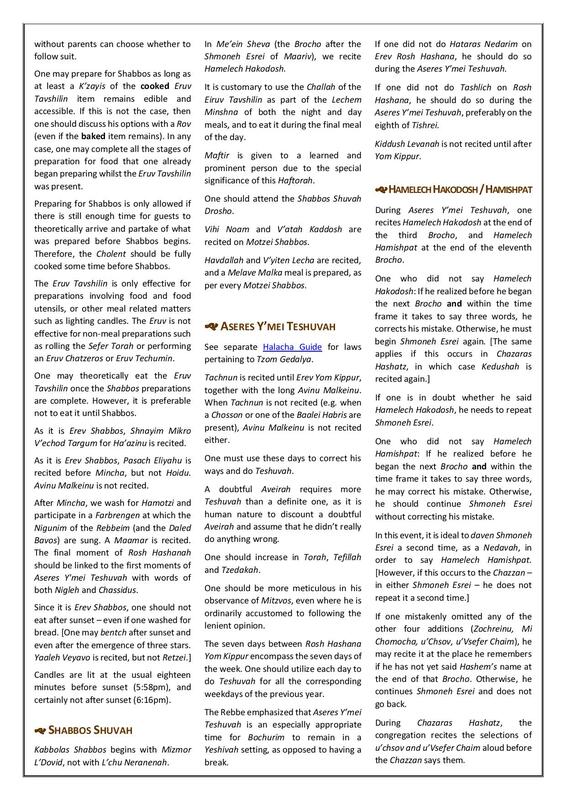 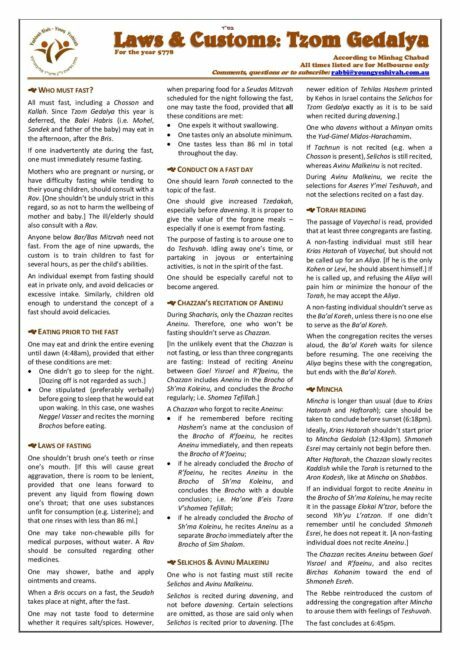 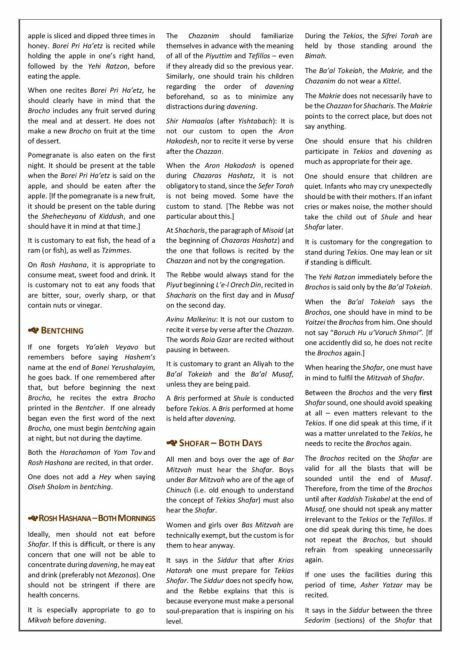 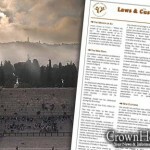 Rabbi Shmuel Lesches, Maggid Shiur in Yeshiva Gedola of Melbourne, Australia, has compiled a guide to the laws and customs of Eruv Tavshilin, Rosh Hashanah and the Ten Days of Teshuva, Blowing the Shofar, and Tzom Gedalia, for the benefit of the wider Lubavitch community. 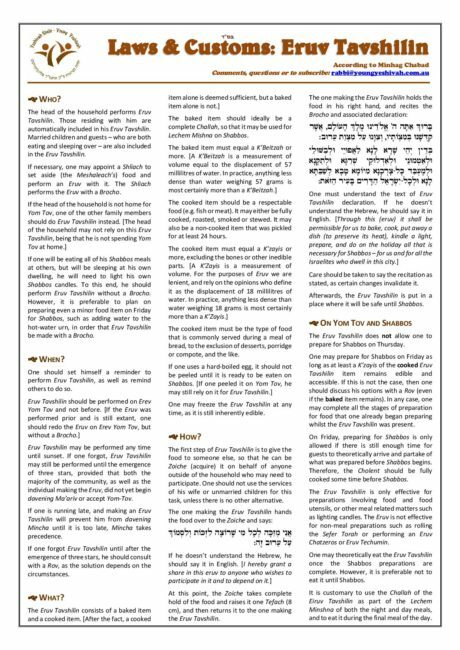 Click on the links above to view and download in PDF format. 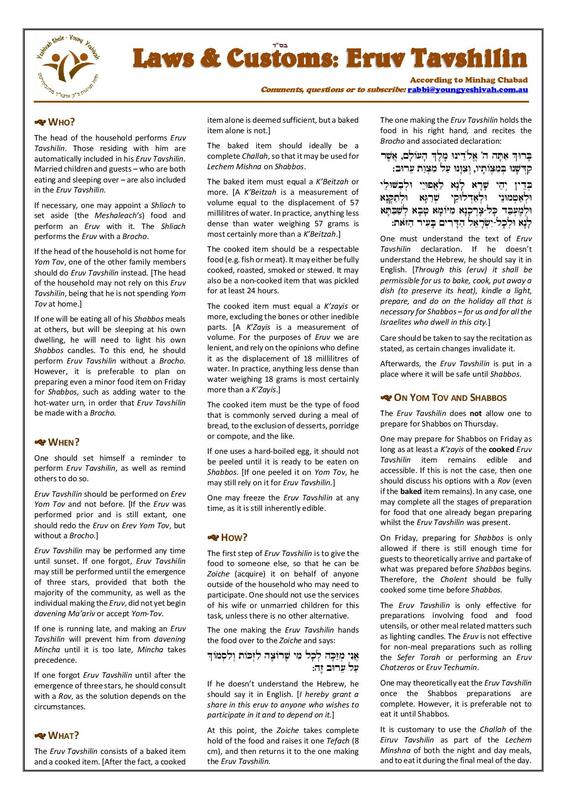 The teshuvoh lecht is not mentioned. 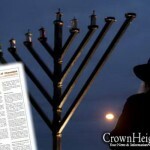 Do we light one or not and when?